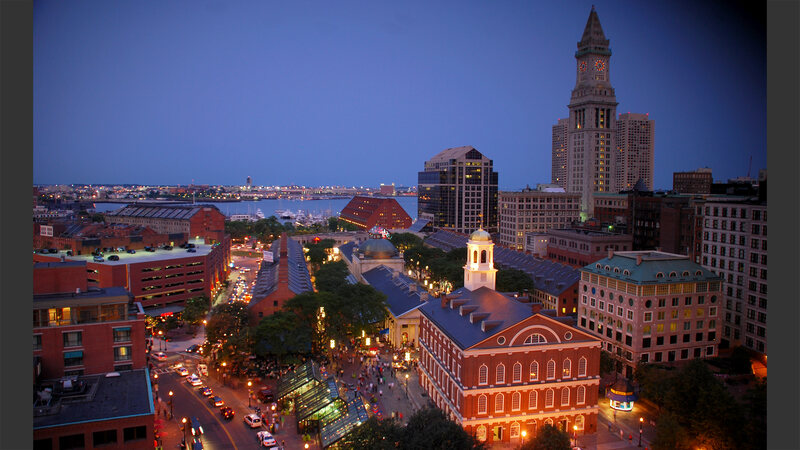 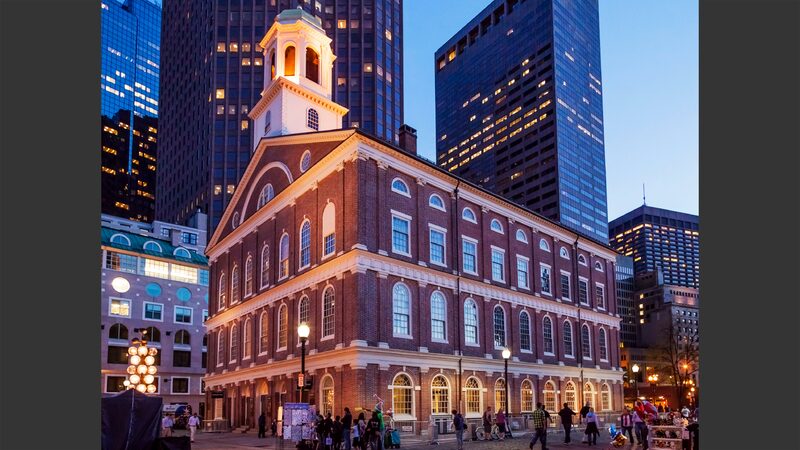 Boston is home to many of the nation’s oldest and most historically significant buildings. 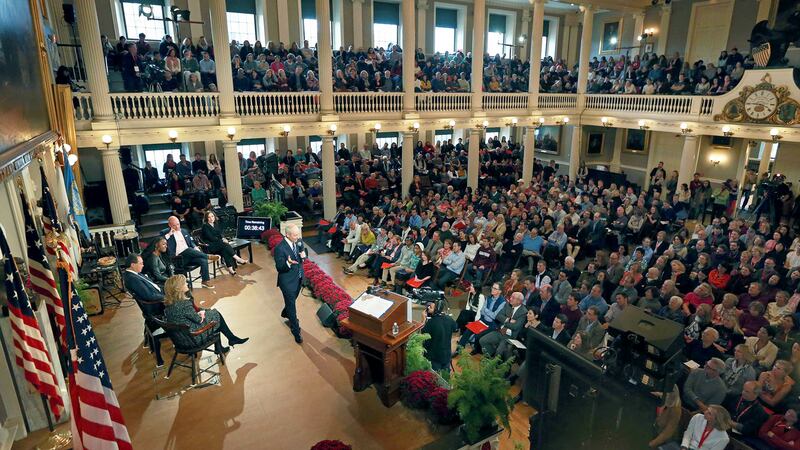 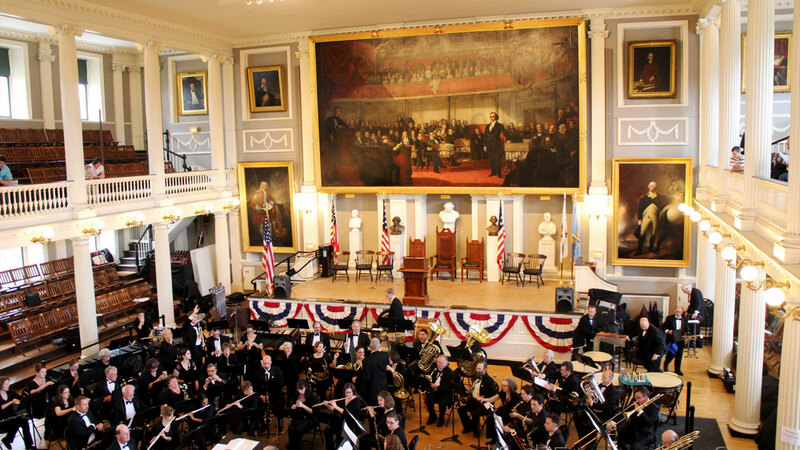 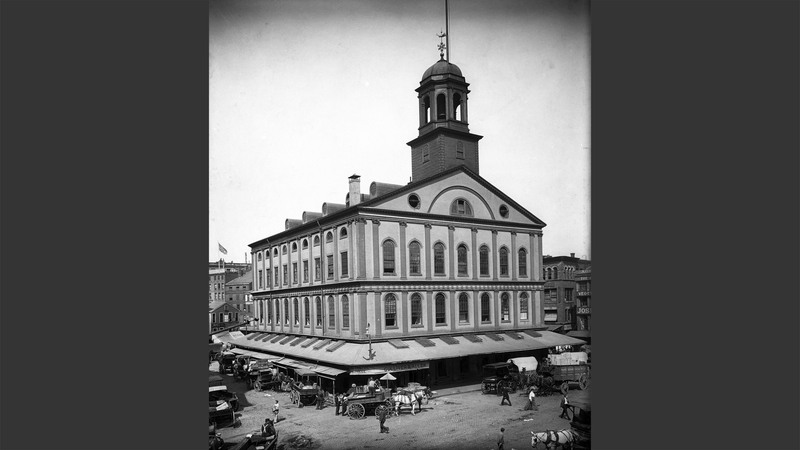 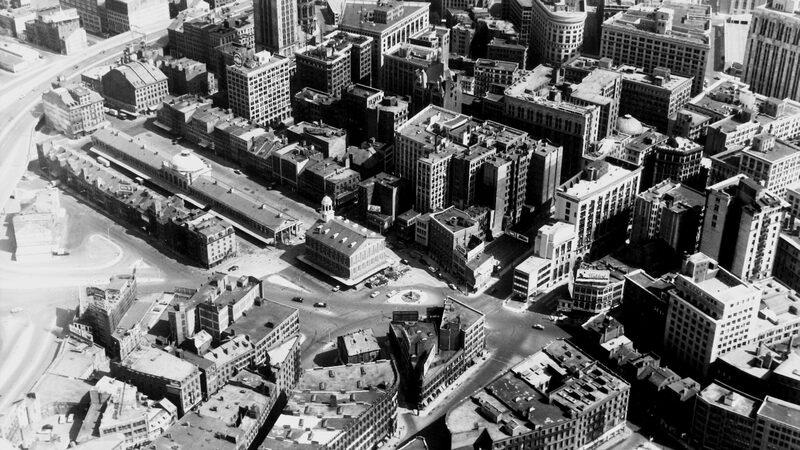 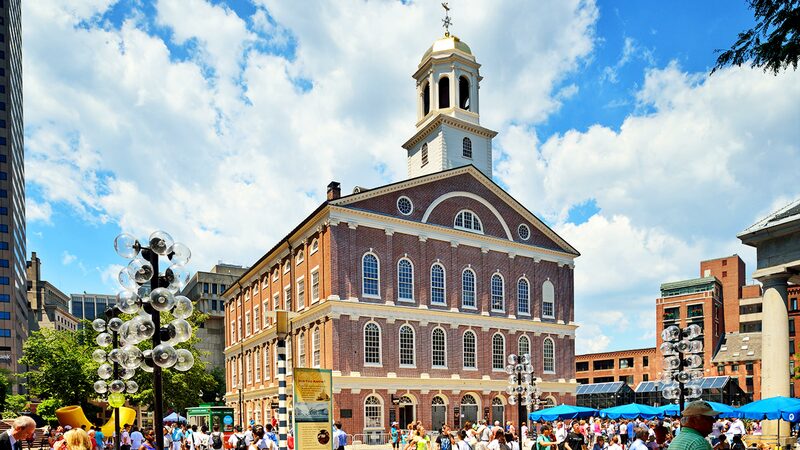 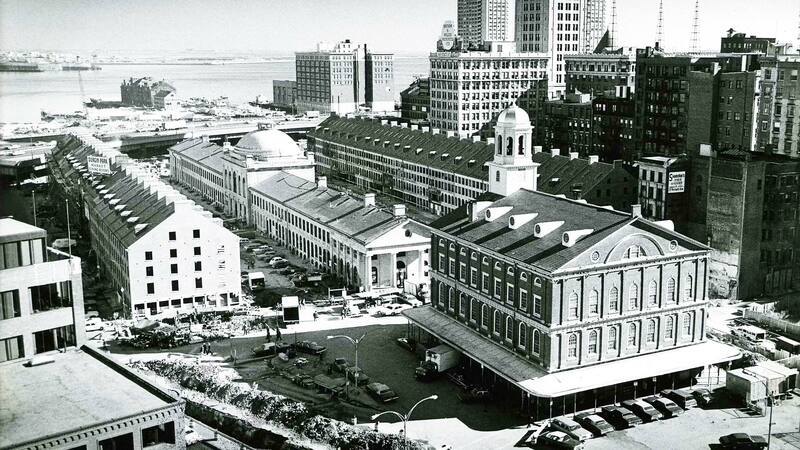 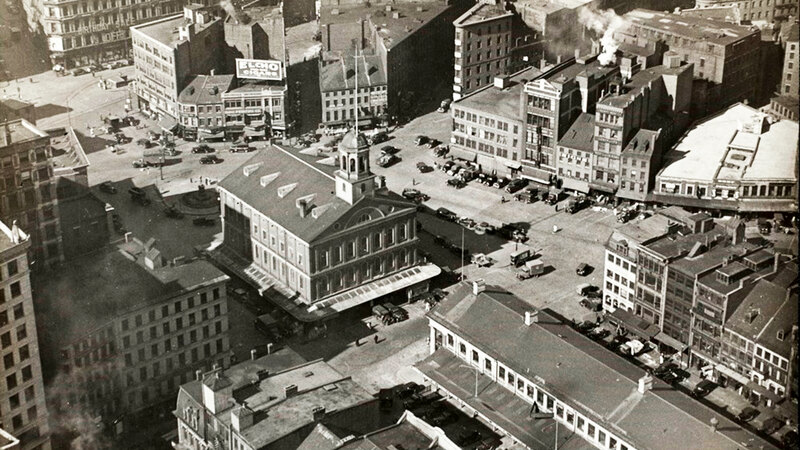 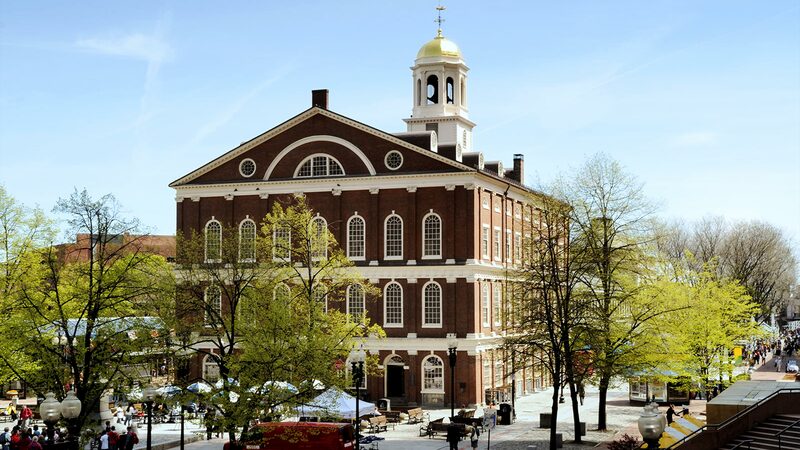 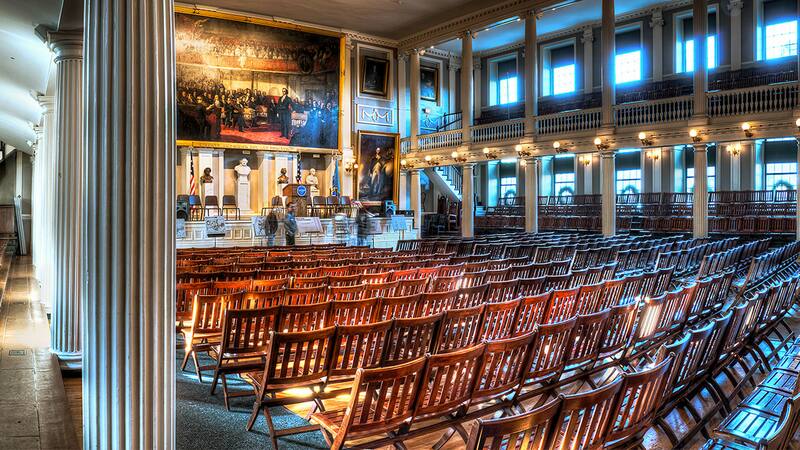 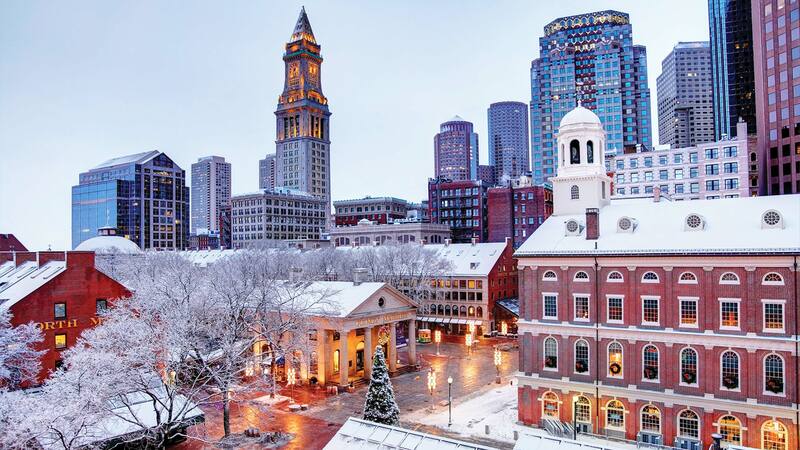 Undertaking the restoration of any of these landmarks requires extreme care and astute attention to detail; the Faneuil Hall renovation was no different. 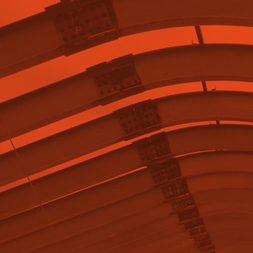 Repairing the heavily deteriorated concrete and masonry, and making timber framing alterations to allow for accessibility and modern mechanical systems, LeMessurier employed a robust condition assessment and maintenance protocol to great success.